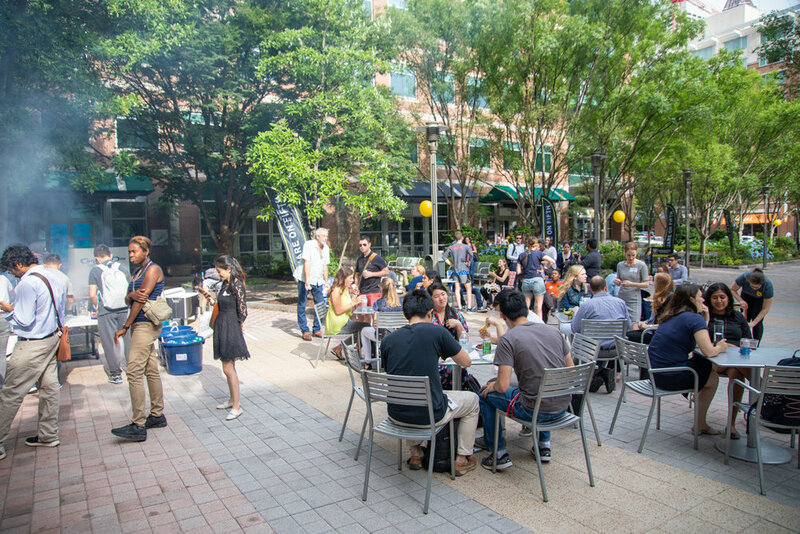 Tech Square ATL does all the work. Your company gets all the credit. Interns get an experience they'll talk about all year round. What a win-win-win. 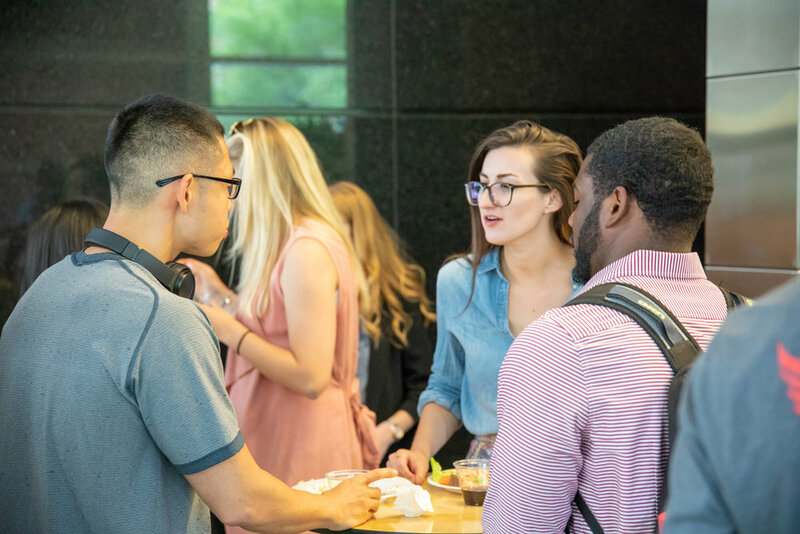 We've put together a variety of outside-of-work opportunities for interns to meet interns from other companies, while connecting with the wider Tech Square ATL community. There's over 12 different events with additional opportunities along the way. 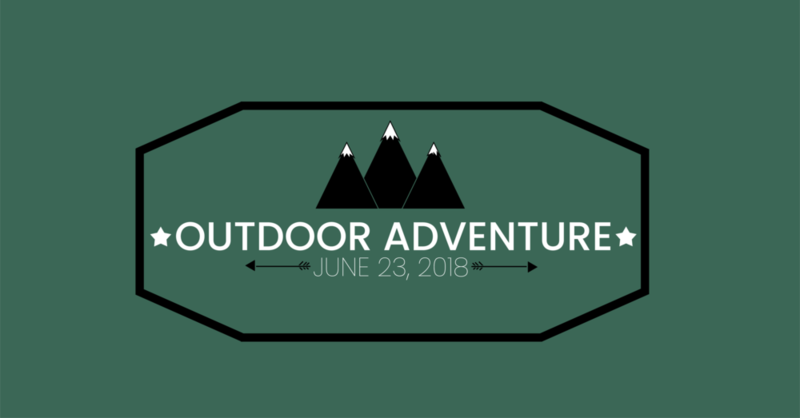 Social events, mentor gatherings, and adventure - each designed to help your interns grow as a whole person and bring back insights to your company. All for just $75 per intern. You'll find a healthy mix of large group gatherings, smaller get togethers, and outings into nature and the community. 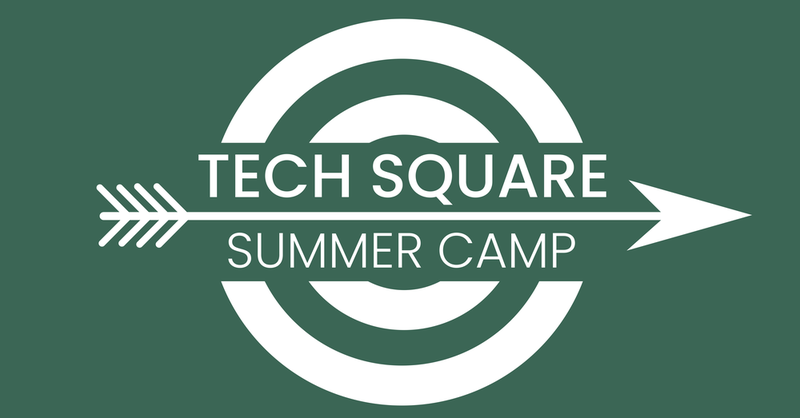 Each Tech Square Summer Camper will enjoy a full Tech Square ATL membership during the summer and will have access to the collaborative workspace hours at The Garage and weekly small group gatherings that includes Power Meals and Coffee Talks. 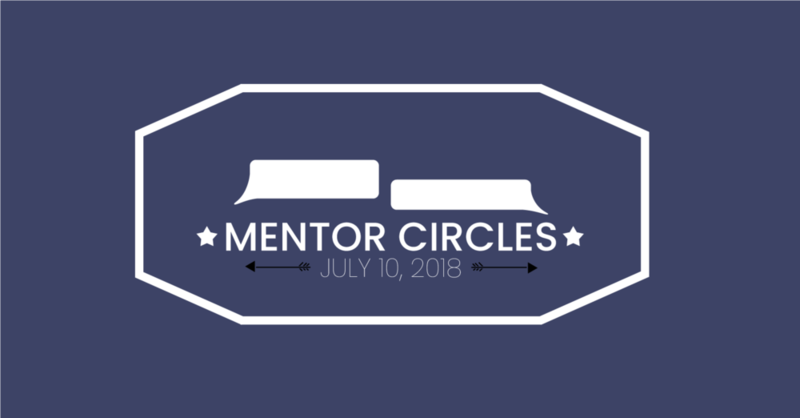 Apptega, AT&T Foundry, ATDC, Delta Air Lines, Emrgy, Georgia Power, Honeywell, Medxoom, Rimidi, Riise Venture, Sandbox Communities, Springboard Benefits, The University Financing Foundation (TUFF), and Thrust.